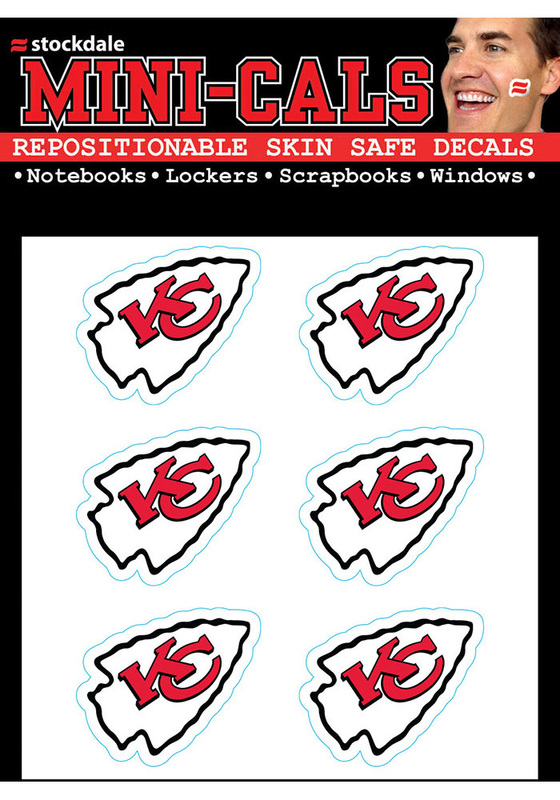 Make a bold statement for your Chiefs with this Kansas City Chiefs 6 Pack Tattoo. This Tattoo features a full color ream logo. Go Chiefs! Got these for my friend, she liked them. 6 pack of tattoos very reasonably priced.